According to Thailand’s Board of Investment report, the 11-month investment promotion applications value for 2012 almost reaches a historic 1 Trillion Baht. 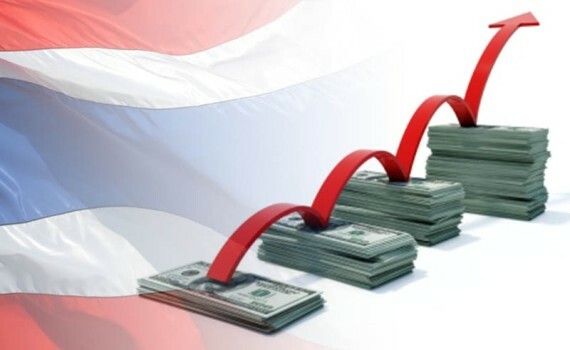 The total value of investment from January to November 2012 reached 936.2 Billion Baht confirming the continuous confidence of foreign investors in Thailand. This was expressed by the Industry Minister Prasert Boonchaisuk. He said that during the first 11 months of 2012, the number of investment applications reached 1,943 projects which is 24.5 percent more than the total number of projects applied for the same period in 2011. The total investment applications value showed a significant increase of 64.6 percent compared to 568.9 Billion Baht for the same period in 2011. A sum of 245,073 jobs for local employment were generated by the new investment projects. The industries that have attracted most investors were service and public utilities, with a total value of 280.6 Billion Baht spread over 519 projects. 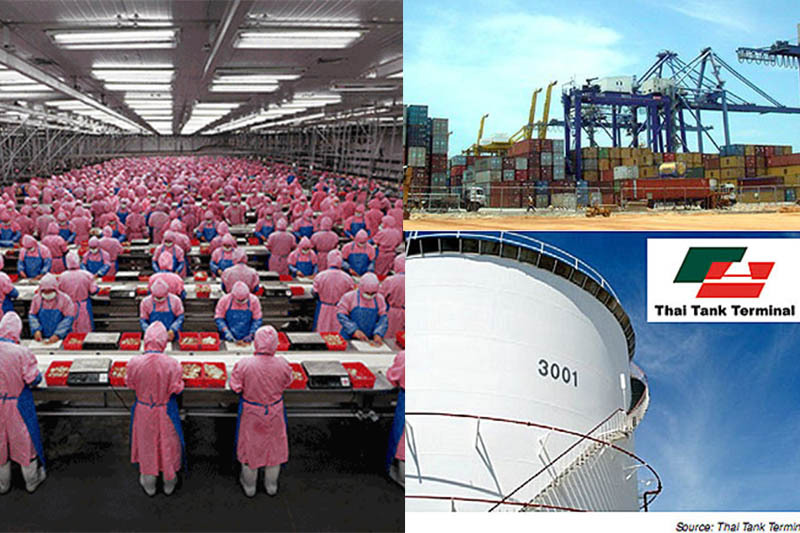 There were 492 projects from metal products, machinery and transport equipment valued at 214.7 Billion Baht. Chemicals, paper and plastics totaled 254 projects valued at 186.5 Billion Baht while electronics and electrical products with 250 projects were valued at 68 Billion Baht. Among these projects, 171 are large investment with values of over 1 Billion Baht amounting to a total of 644.1 Billion Baht. Most of these projects are in logistics, automobiles and parts, alternative energy, distribution centers, etc. 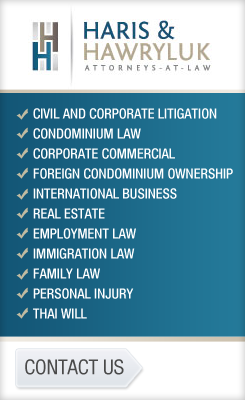 The investment applications from foreign investors have shown an upward trend since the beginning of 2012 and this is a clear indication of the foreign investors’ confidence in Thailand’s long-term economic fundamentals and its remarkable potential as an investment hub in Asia after the ASEAN Economic Community Integration in 2015. Based on projections for 2013 contained in a report to World Bank, domestic demand particularly investments, will continue to grow. Public investments will see a pickup in 2013 as implementation of the water management projects, which was initiated in 2012, begins. Private investment growth will remain close to 10 percent as greater foreign direct investments will enter Thailand as seen by the increased Board of Investment applications and approvals over the last two years and the trend of high inflows of foreign direct investment funds post.